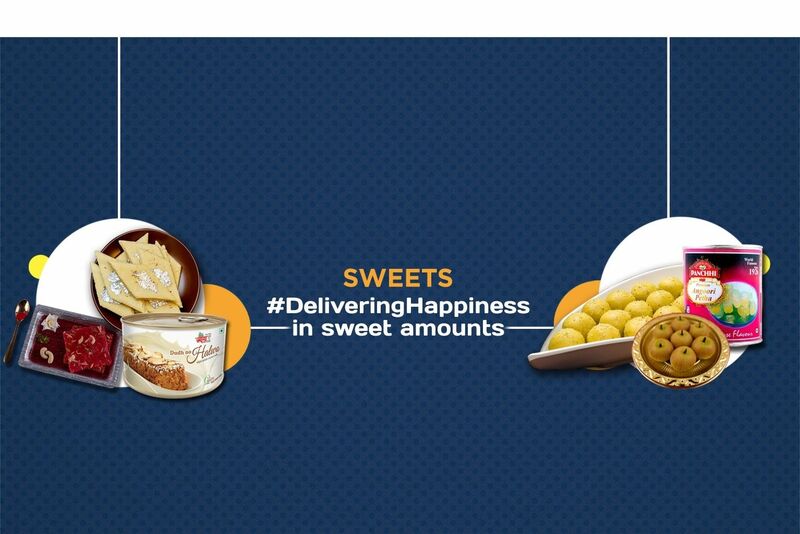 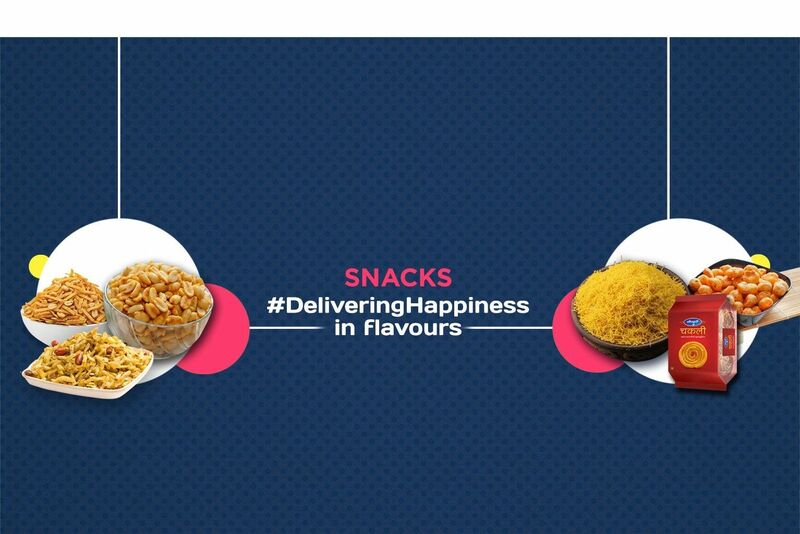 Buy Coconut Premium Cookies of FabBox from Mumbai online | Authentic Indian Sweet , Savories and Delicacies from the place they originate by Moipot. 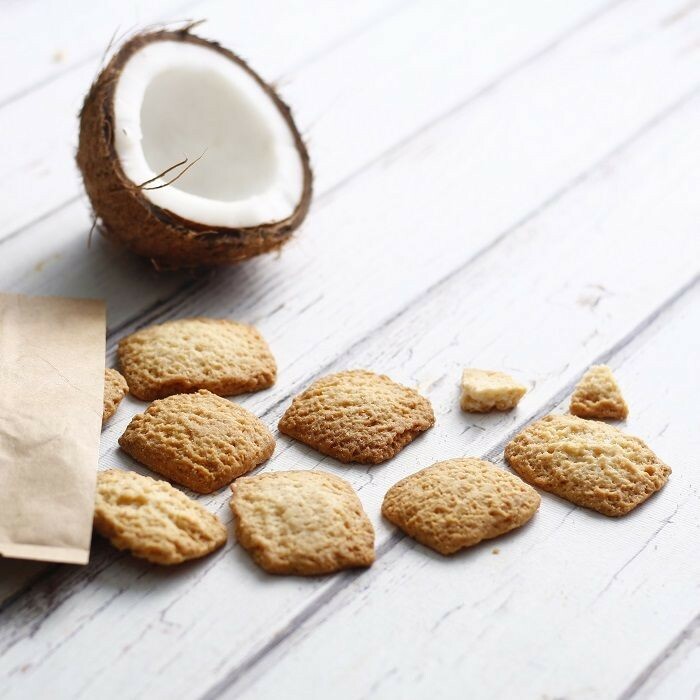 Coconut cookies are a favourite for almost anyone. 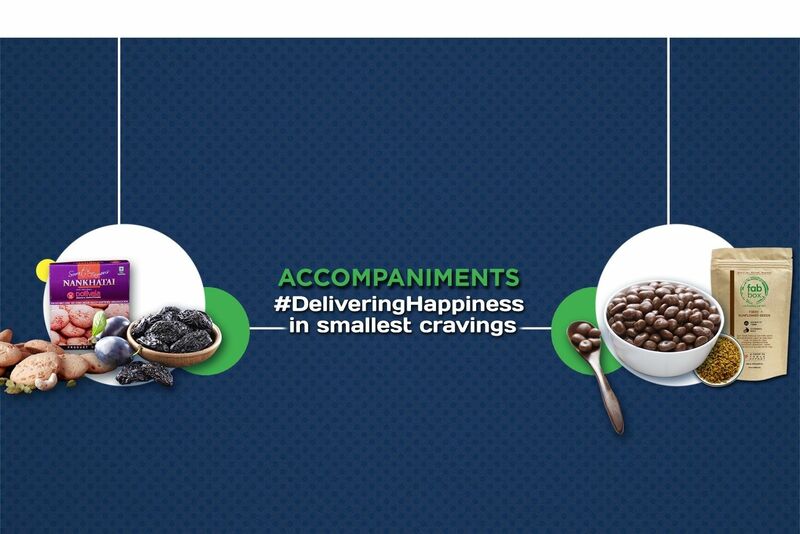 These crispy cookies with a strong aroma are a delight with any hot beverage. 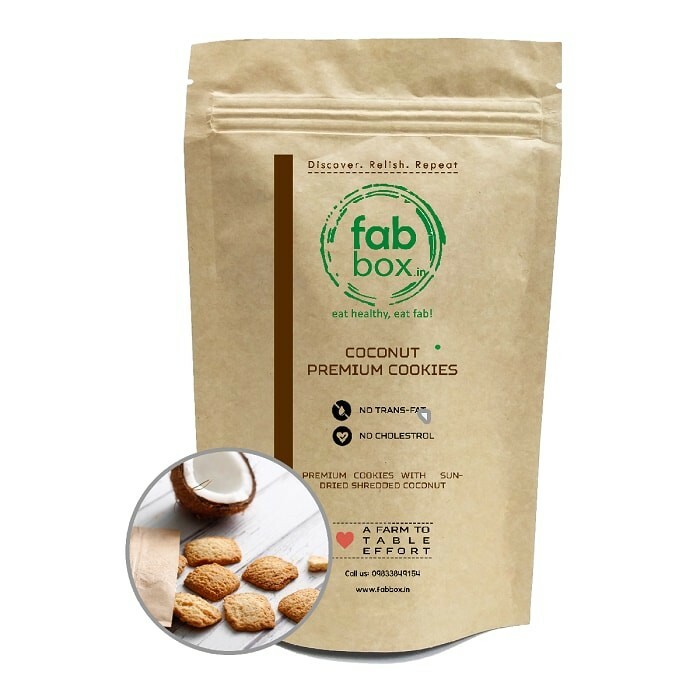 The coconut premium cookies from Fab Box are a mouthful bakes made from flour, milk solids and desiccated coconut with infusion of emulsifiers, salts and raisins.